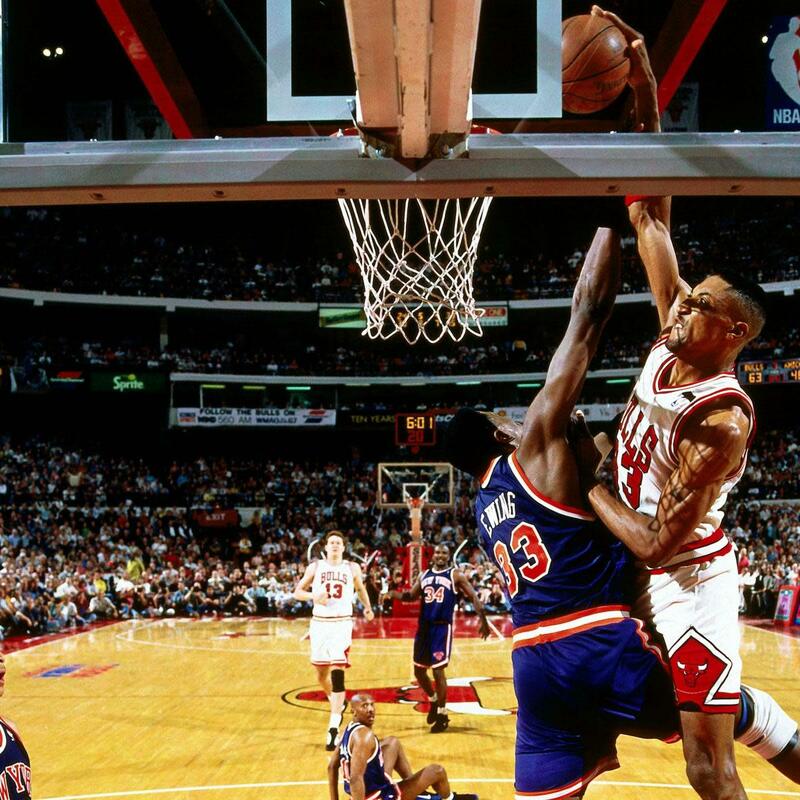 Scottie Pippen shows no fear in dunking over Patrick Ewing. 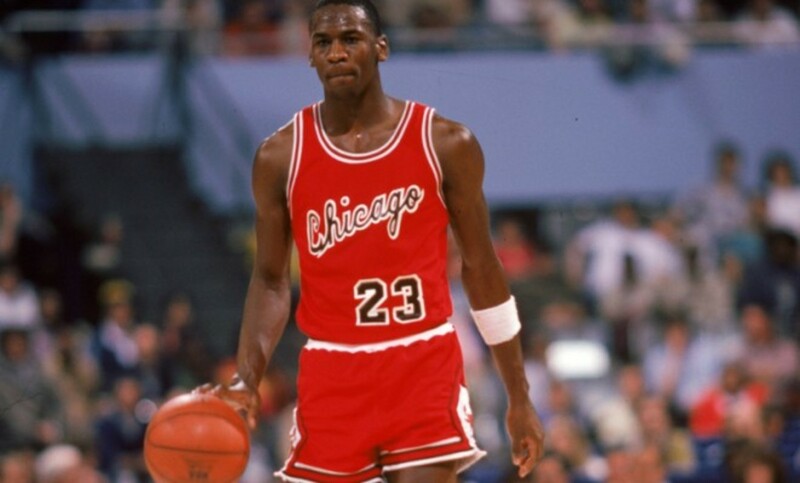 The 1987 NBA Draft was pivotal to the success of the Chicago Bulls franchise. This is where they drafted fan favorite Horace Grant and traded for Hall-of-Famer Scottie Pippen in one of the most lopsided deals in history. Pippen was traded along with a 1989 first round pick for Olden Polynice, 1 1988 second round pick and a 1989 first round pick. June 22, 1987 was when the Bulls fleeced the Sonics out of a basketball legend and superstar. Polynice was never a star player and was a role player and journeyman throughout his fifteen-year career. He averaged a pedestrian 7.8 PPG and 6.7 RPG in his decade and a half-long career. Polynice played with the Sonics, Clippers, Pistons, Kings and Jazz. He was one of the best offensive rebounders in the game but was never one of the league's top centers. Pippen on the other hand became a Bulls legend. 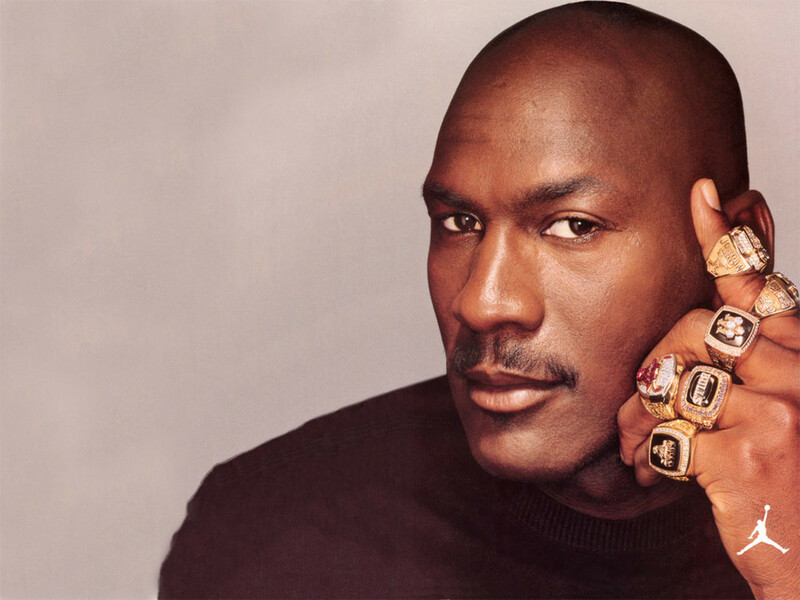 He teamed up with Micheal Jordan and won six championships. He was also a seven-time All-Star and an eight-time Defensive First Team selection. Pippen was a scorer who could shoot the jumpshot or get to the rim at will. He used his athleticism and length to get over the giants of the league. Pippen was also an elite defender who guarded everyone from Magic Johnson to Reggie Miller. Scottie was one of the best two-way players in the game in his prime. Even without Michael, Scottie was still able to hold his own. 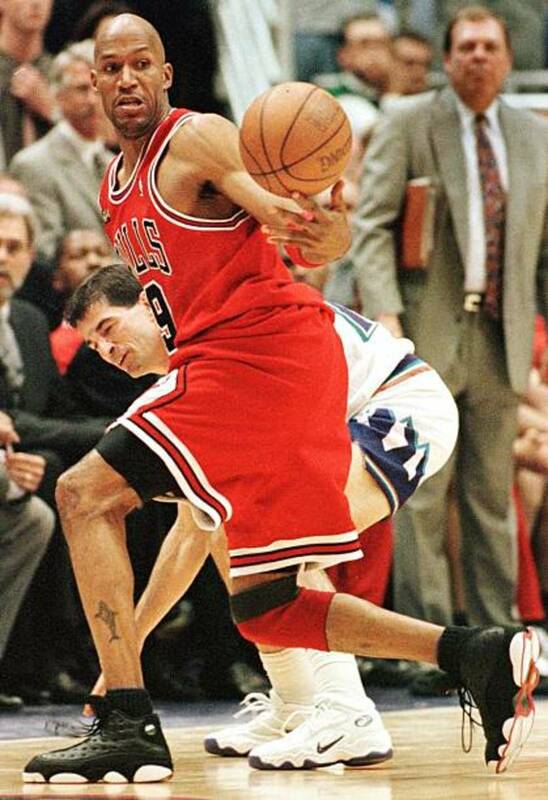 He led the Jordan-less Bulls to the second round of the playoffs and lost a close battle with the Knicks. In his illustrious career, Scottie has compiled 18,940 points, 7,494 rebounds and 6,135 assists. 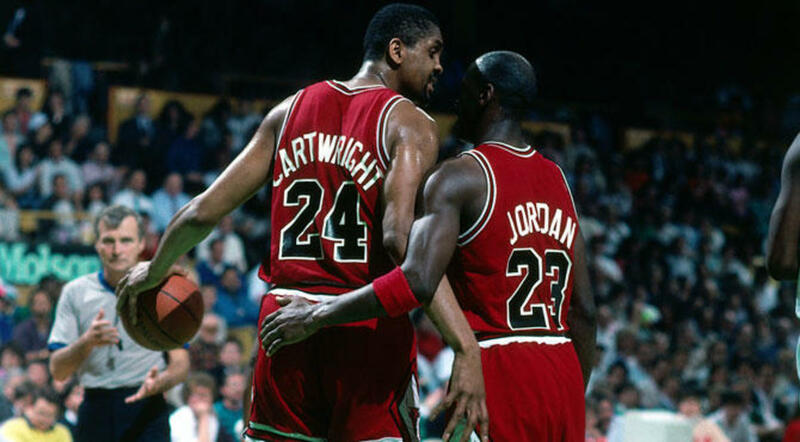 Bill Cartwright proved to be a key cog in the Bulls' first three-peat. Conference rivals Chicago and New York made a trade that actually benefited both teams. Michael Jordan was not happy with this trade as Charles Oakley was his bodyguard and close friend. Bulls management was right to do this deal as Cartwright was the piece they needed to match-up against the dominant centers of the time. 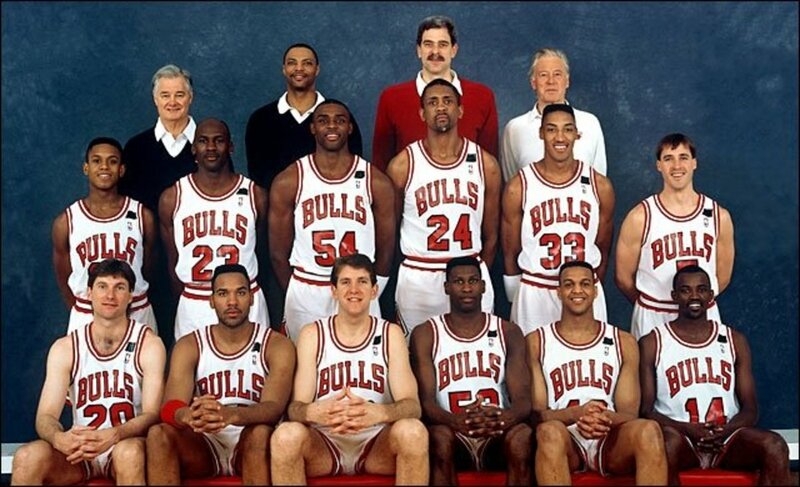 On June 27, 1988, the Bulls traded Charles Oakley, the 19th pick (Rod Strickland) and the 59th pick (Phil Stinnie) in exchange for Bill Cartwright, the 11th pick (Will Purdue) and the 62nd pick (Derrrick Lewis). The move proved to be exactly what the Bulls needed as they won an NBA championship two seasons after making the trade for Cartwright. 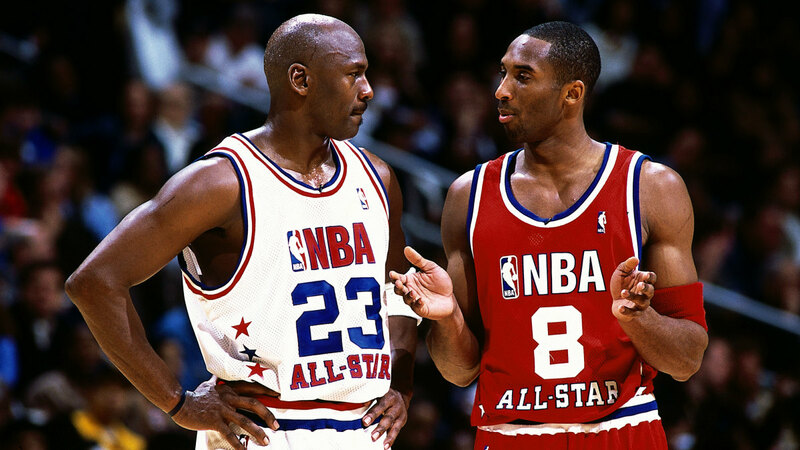 Jordan was never nice to Bill as one of his close friends was traded in order to acquire him. 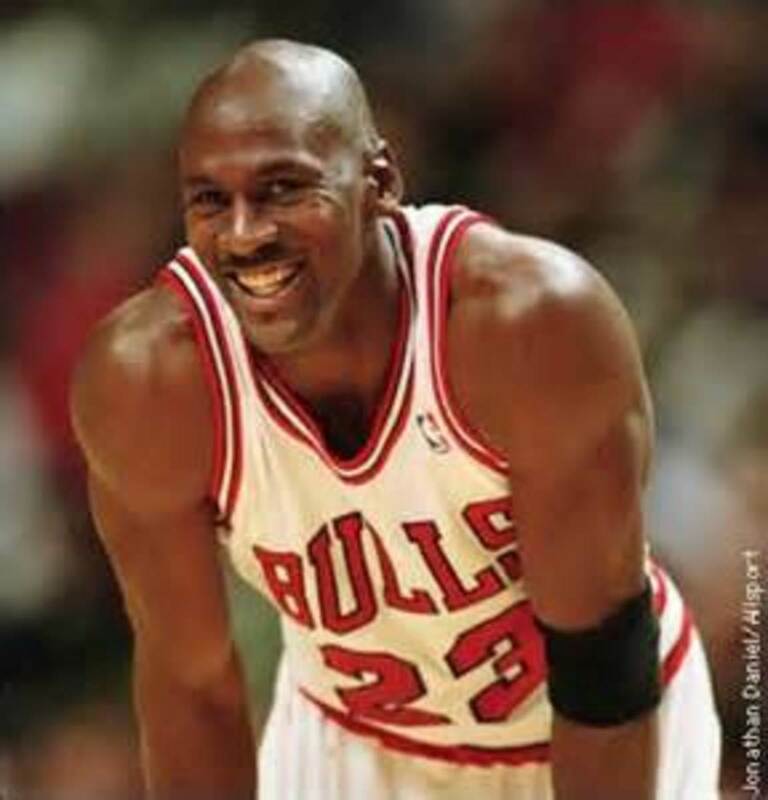 Bill would remain in Chicago even after Jordan left to play baseball. He would then sign with Seattle in 1994 and retire soon after. Dennis Rodman may be a colorful character with his colored hair and tattoos but he was a fearsome competitor on the court..
Dennis has always been one of the leagues best defenders and rebounders ever since his days with the Bad Boys Pistons. Dennis has always been willing to put his body on the line to take charges and to hustle for loose balls. Things changed when he went to San Antonio. Dennis became a lot more eccentric. He dyed his hair, became difficult to deal with, dated Madonna and picked fights with opposing players. Spurs management even suspended Rodman for his unprofessional conduct. This made Rodman expendable and the Bulls were able to get him for the low price of Will Purdue. With the Bulls, Rodman was still eccentric but Jordan and Pippen kept him in line. He was very productive during his time there and averaged 14.9 RPG his first season, 16.1 RPG his second season and 15 RPG his third season. He would still be one of the games elite defenders and guarded everyone from John Stockton to Shaquille O' Neil. 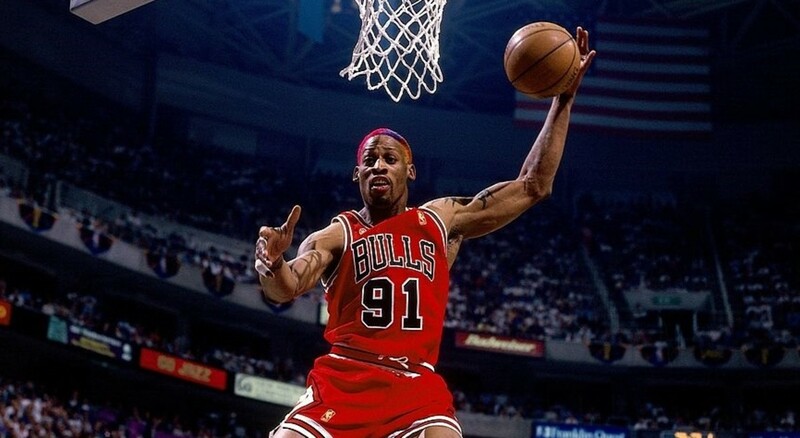 Rodman would leave the Bulls at the conclusion of their second three-peat season. Ron Harper transformer himself from an offensive force to a defensive stalwart with the Chicago Bulls. Ron Harper drew comparisons to Michael Jordan when he entered the league. He was a high flyer who did a lot of aerial acrobatics. He came from the Cavs' haul in the 1986 NBA Draft where they also got Brad Daugherty, Mark Price and Johnny Newman. Ron was impressive as a rookie and averaged 22.9 PPG , 4.8 RPG, 4.8 APG and 2.5 SPG. He was the runner-up to Chuck Person for the Rookie of the Year award. After three full seasons with the Cavs, Ron was traded to the Los Angeles Clippers in a multi-player deal. The Cavs traded Ron Harper, the 1990 first-round draft pick, the 1991 second-round pick and the 1992 first-round pick for Danny Ferry and Reggie Williams. Ron would team up with Danny Manning to be the faces of the Clippers. He would spend more than four seasons there and, despite injuries, still be a productive player. His last season with the Clips saw him average 20.1 PPG, 6.1 RPG, 4.6 APG and 1.9 SPG. After the 1993-94 season was over, Ron would sign with the Bulls during the off-season. Ron would not be one of the primary scorers with the Bulls but would be a wing defender and a ball handler. Ron's height made it easy for him to pass the ball to his teammates as he could easily see over the defense. His long wingspan also made it easy for him to disrupt the opponent's plays. Ron accepted his role and was rewarded with three championships during the Bulls' second three-peat. Toni Kukoc was one of premier sixth men in the NBA during his prime. Long before the San Antonio Spurs were drafting international players, the Bulls got a lot of value by nabbing Toni Kukoc with the 29th pick of the 1990 NBA Draft. Kukoc was a rising star and one of the best prospects to ever come out of Europe at that time. Toni was awarded EuroLeague Final Four MVP twice and his team won the Triple Crown in 1990 and 1991. The Bulls wanted to have Toni come to the Bulls much earlier but he only agreed to do so in 1993. This was the year coincidentally when Michael Jordan retired for a year and a half to play baseball. This was a big disappointment for "the Spider from Split" as he wanted to play with the greatest player ever. When Jordan finally came back to the Bulls, Kukoc became a perennial Sixth Man of the Year candidate and was one of the best reserves in the league. 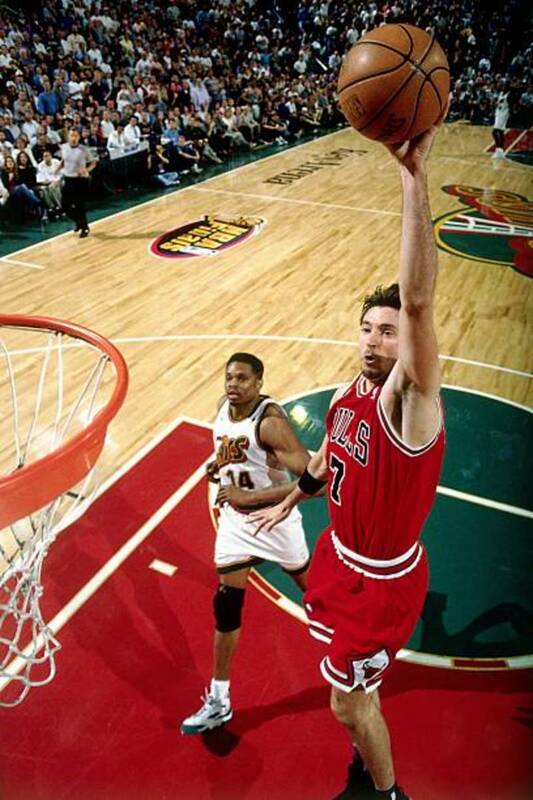 Kukoc had the ability to play all five positions and to add or maintain leads generated by Jordan and Pippen. In his role as the sixth man for the second three-peat Bulls, Toni averaged approximately 13 PPG, 4 RPG, 4 APG and 1 SPG. Upon the breakup on the Bulls dynasty, Toni became the main man in Chicago. This would not last long however and Toni was traded to the Hawks after a season and a half being the team's leader. Which is the best Bulls transaction during the Jordan era?